The Felt X-mas Hat is the perfect gift to give to that grouchy co-worker or the neighbour who never greets you outside the home. This fun and festive hat brings a sense of folly back into the holidays, and could elicit smiles from unexpected sources. 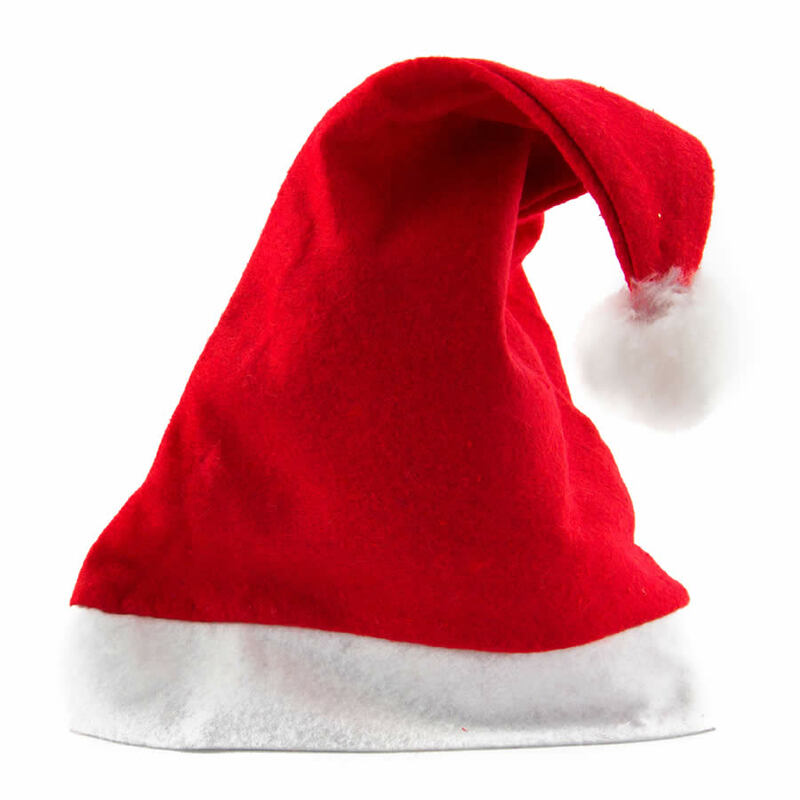 This hat measures around 5cm by 36cm in height, and is crafted in soft, lightweight felt replicating the look of Santa’s cap. This cap easily adapts to heads of all sizes, and will please both young and old alike. Enjoy the look on another’s face when they open a gift and find this clever cap! Or, tuck one in your desk at work and put it on to instil a bit of spirit around the holidays this year!